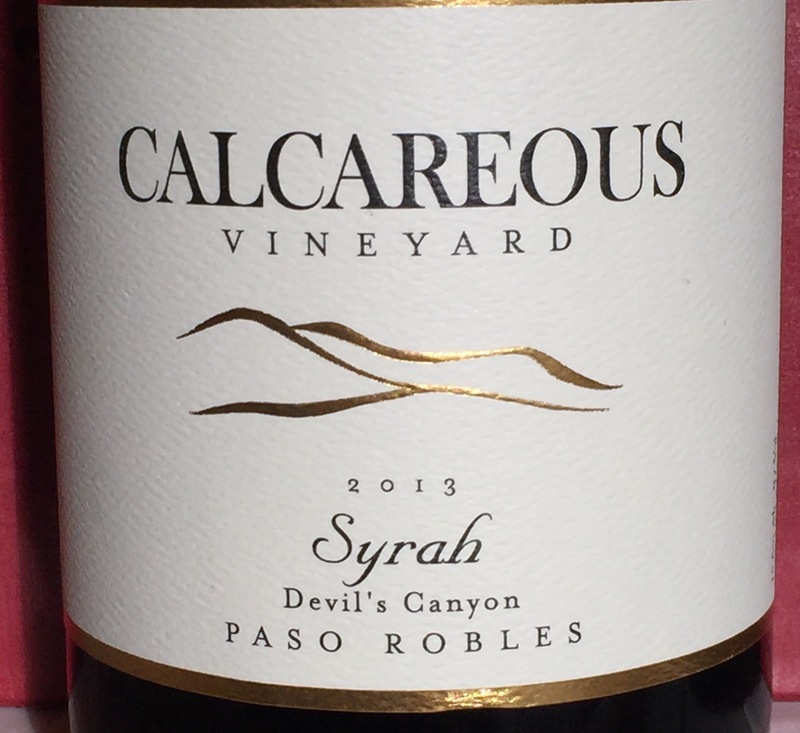 One of my favorites from Paso Robles because it has the depth of character I’m looking for in a Syrah. Big and bold with layers of flavor–i.e., dark fruit like plum and blueberries, tobacco, spice (black pepper), some floral. Medium-bodied. Moderate tannins balanced with good acidity. Great alone and with food. We had it with filet mignon, balsamic sautéed portobellos and roasted Brussels sprouts. Needs time to open, so decant or uncork 30-60 minutes. Full disclosure: We are members of this winery. Great views. Great wines. Go see them if you are in Paso.